Award-winning Anwyl Homes has appointed Phil Dolan, from Stockport, as Operations Director. In his new role, Phil will assume operational responsibility of both the Cheshire and North Wales region for the housebuilder. The remit will incorporate overseeing all land acquisitions, technical, commercial, build, sales, customer care and health & safety within the division. 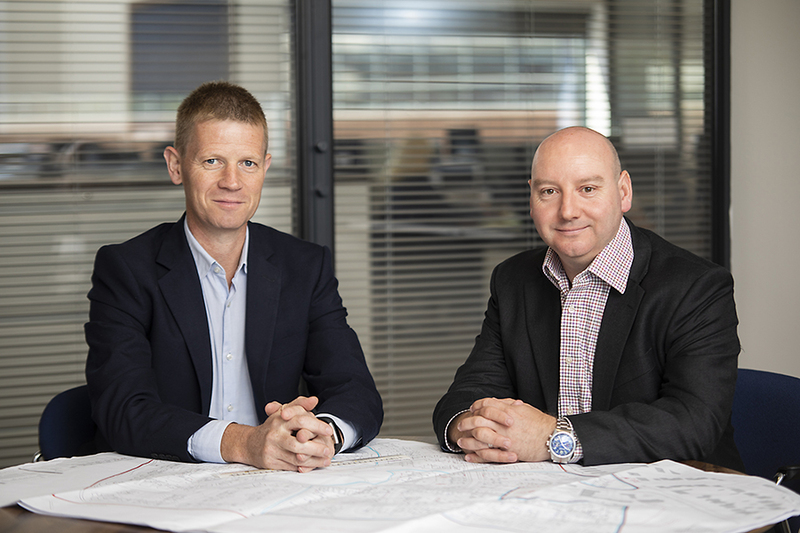 It will also include setting and agreeing financial budgets and maintaining cash flow along with delivering the company’s sustainable growth targets of achieving 400 new homes per annum. Phil’s main objectives are to continue to build the Anwyl brand and further develop its recognised reputation for building thoughtful homes, where quality and attention to detail are paramount. With the company continuing to grow, Phil will ensure Anwyl’s ethos and objectives are upheld, and that each development will be thoughtfully planned to deliver well-designed new homes each with a high quality specification, plus landscaped grounds and public open spaces. Phil comments: “I am thrilled to be appointed Operations Director. I have worked in housebuilding and property development for more than 21 years and I am as passionate about the industry and the new homes we build. “Whilst my background is predominantly in land having established a new division for the Group in Anwyl Land, my knowledge extends to all aspects of the business and it’s a privilege to be promoted and to be able to continue to grow my career at such an established and highly regarded company. Working alongside Mat Anwyl and a wider talented team within the Group, Phil will also aim to attract the highest calibre of individuals to join the rapidly expanding business. He says: “I am supported by the very best people in the industry and our position as the housebuilder of choice for both our staff and our customers is of absolute importance to me now and for the future.